This last January I was honored to attend the Develop Retreat for Photographers. I cannot even begin to explain what a wonderful time I had of learning, growing, and getting know other amazing ladies that are professionals in the field. Because we had so much to cover, I decided to split this post up into 3 different blog posts. We had not one, but TWO styled sessions in addition to the wonderful décor and business information that we were given. To start of this post, I want to introduce you to the awesomeness that IS the Develop Retreat for Photographers. During this 3 day workshop in Huntsville, Tx, I stayed an awesome family home along with 11 other female photographers and our 2 fearless leaders - Katie from Katie Lamb Photography and Kat from Mustard Seed Photography. These women are both from the Houston area, so it was great to know that all of the information they were sharing CAN work in a large city such as Houston, which is where most of my business is. And then I glanced over at the beautifully designed tablescape. It looked like it came straight out of a Martha Stewart catalog with the beautifully designed ribbon, plates and chargers, succulents, baby's breath, and personalized agate stones. 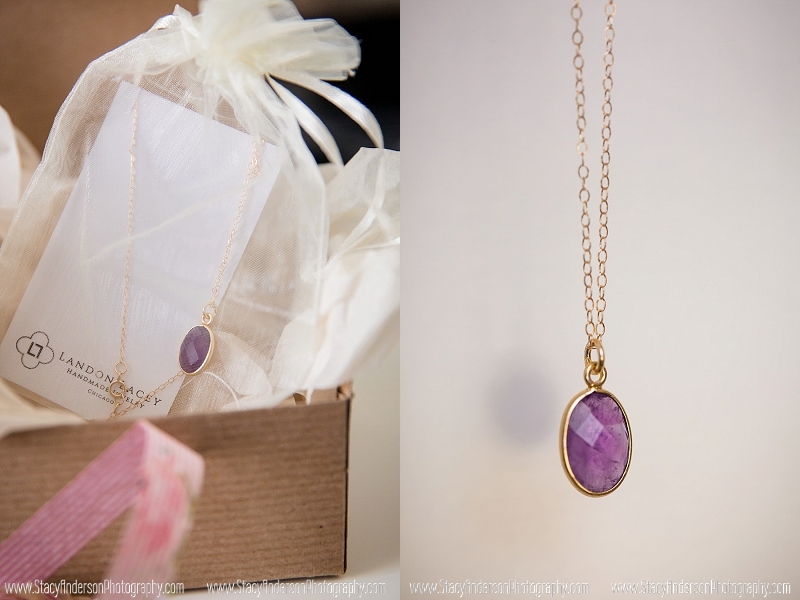 A Fine Flourish hand lettered this shimmery gold calligraphy onto these purple agate stones. Silk and Willow also provided the delicate, hand-dyed ribbon on the table.There were also some really awesome swag-bags that was full of goodies for us! Included in the state of Texas printed canvas tote bags, was a Southern Weddings magazine, Click magazine, and discount codes for Design Aglow, Kelly Moore Bags, Loktah albums.Chic to Chic Paperie did a great job with the design of the custom wine bottle labels! We even were given beautiful necklaces by Landon Lacey to take home with us! Over the 3 days, we covered topics like branding, advertising, editing, and so SO SOO much more! Stay tuned to see more from the two styled sessions we did.